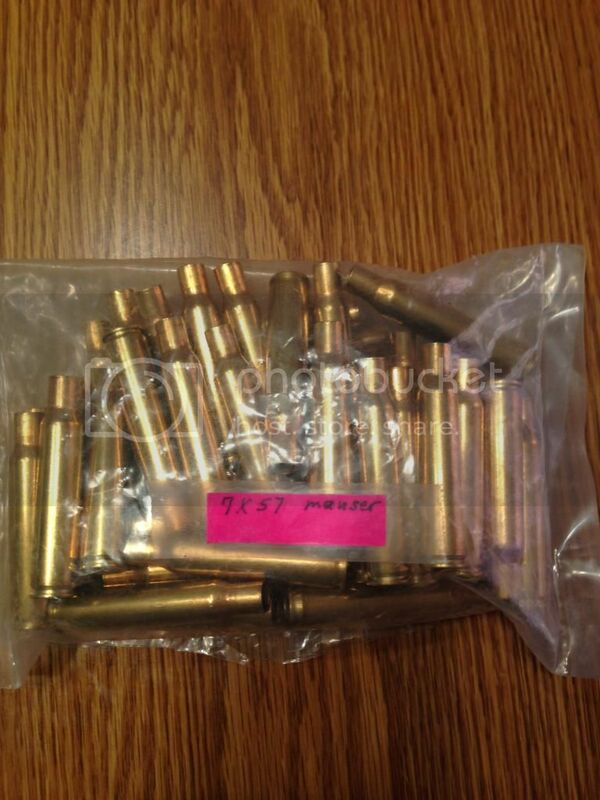 I bought a few lots of brass at an auction today and have no use for them. Please feel free to make an offer. 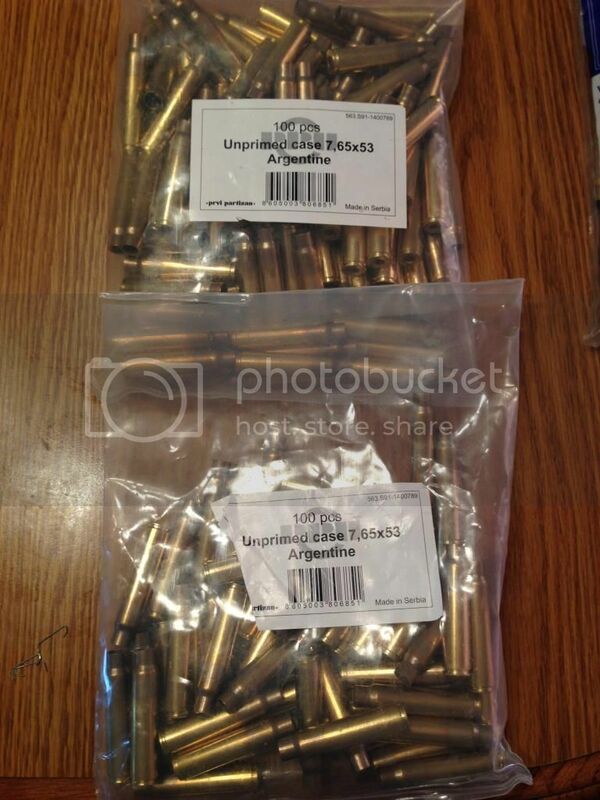 I'm always looking for bullets or brass for 38/357 or .223. Would sell these as well. 8mm Mauser(I think). 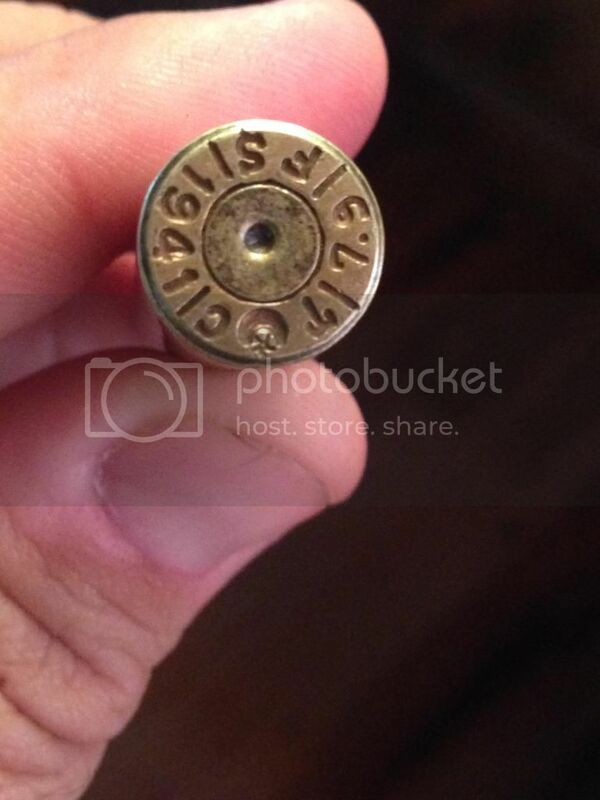 I there was a loaded 8mm Mauser in the package but I don't see much on the head stamp. See pics below. There is about 32 pieces. I really don't even know if these are 8mm so if anybody wants them, I will send them for free since I really don't know what I have. Yep, that's WW II vintage 8MM Mauser. Shine a light into a case and see how many flash holes it has. 2 holes means it's Berdan primed and very difficult to reload. 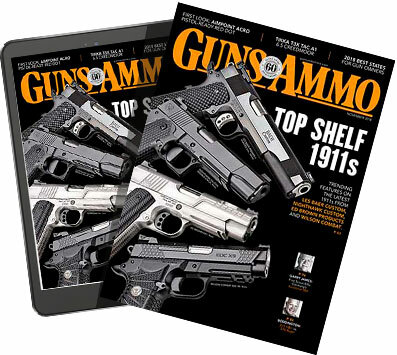 Drop me a PM about the 7.65 Argentine brass- - - - -I load for an 1891 Engineer's carbine. Who made the 7x57 cases? 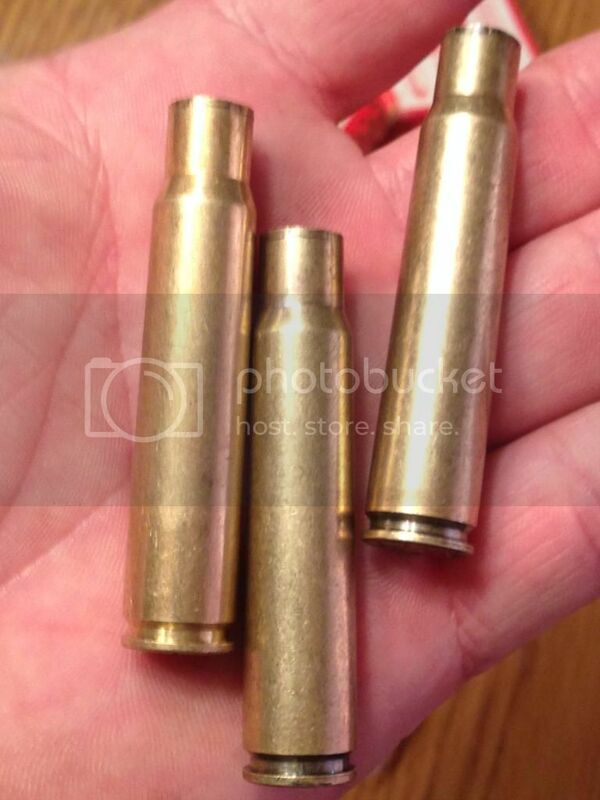 Looks like 7.9 (8mm) Mauser brass. Don't know if they're Boxer or Berdan primed, loaded in 1941. They are 7.9 (8mm) cases, looks like 1941, and TC stands for Turkey. I don't know what the FS means, not sure they're Turkish. I don't know if they're Boxer or Berdan primed; have you checked.